To discover your inner builder, you first have to stop looking for it. And for your child, it's as simple as letting them play. Let them play long. Let them play hard. Encourage it. Remove the boundaries. But most of all, teach them to never stop creating. That's how they will find their inner builder. 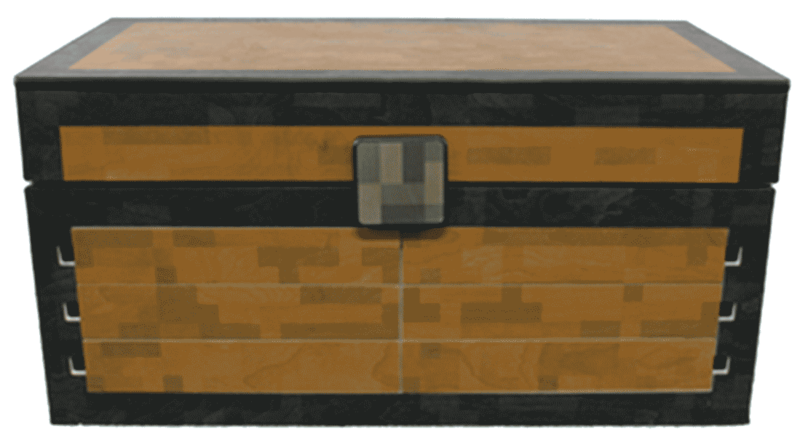 Our company, Maker’s Chest, was inspired by the creative spirit of an eight-year-old Maker named Lars. A Lego® enthusiast, he would spend hours building elaborate space ships, impenetrable fortresses and fully-functioning robots. 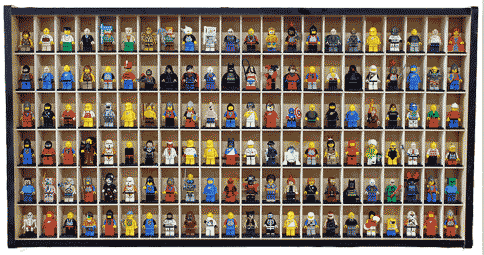 And like most kids, Lars kept his Legos in bins. Finding a specific brick meant digging through bin after bin. It was time consuming and frankly, not fun. That’s when Lars had an idea. 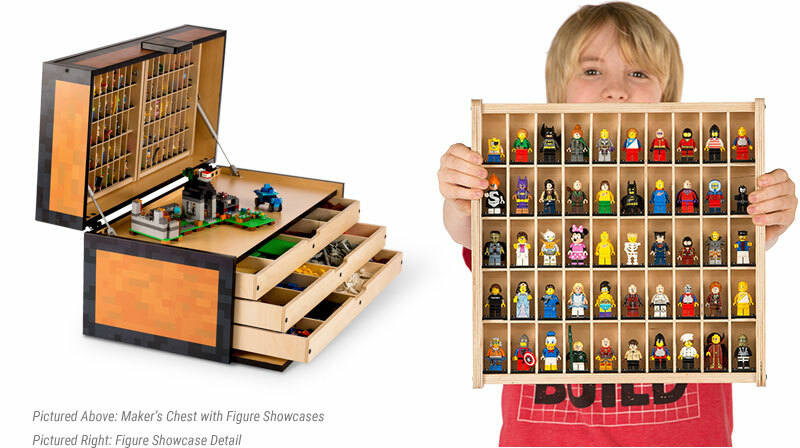 What if there were some sort of chest where you could keep your Legos organized, have a place to build and be able to display your creations? This simple, yet brilliant idea sent Lars and his father on a mission. And several prototypes later, they had the first Maker’s Chest. But Lars was not done. He wanted to share his new creation with other children around the world—to help them unleash their inner builder spirit. Because to Lars, the Maker’s Chest was not the result of his inspiration, it was the genesis of it.